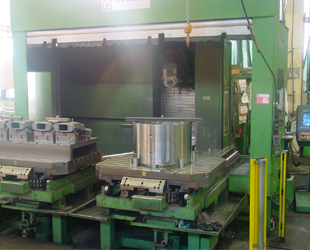 Machining - MCR spol. s r.o. MCR Technology s.r.o. 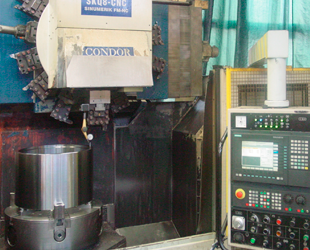 uses mainly conventional and CNC controlled vertical and horizontal turning machines, with subsequent machining on CNC milling centres and radial drilling machines. The maximum size of work pieces for carousels ranges up to a diameter of 2,000 mm and a height of 1,100 mm. 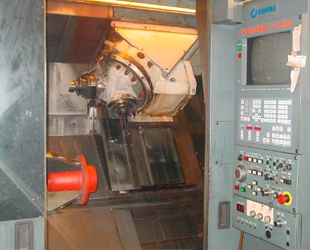 The range of rotating parts machined on CNC turning machines reaches from 150 mm to 700 mm.